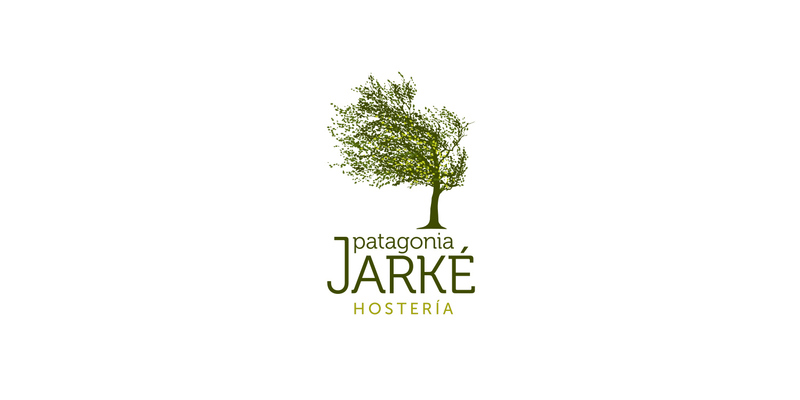 Boasting a terrace, Hostería Patagonia Jarke is set in Ushuaia, a 4-minute walk from Casino Club Ushuaia. A 9-minute walk from Encerrada Bay, the property is also 7 km away from The End of the World Train. The accommodation features a tour desk and luggage storage space for guests. All guest rooms in the inn are equipped with a kettle. The rooms have a desk. A gluten-free breakfast can be enjoyed in the breakfast area. Ski equipment hire and bike hire are available at this inn and the area is popular for skiing. Tierra del Fuego National Park is 10 km from Hostería Patagonia Jarke, while Cerro Castor is 21 km away. Ushuaia – Malvinas Argentinas International Airport is 4 km from the property.